Los Angeles Police Department patrol car. Photo by John Schreiber. 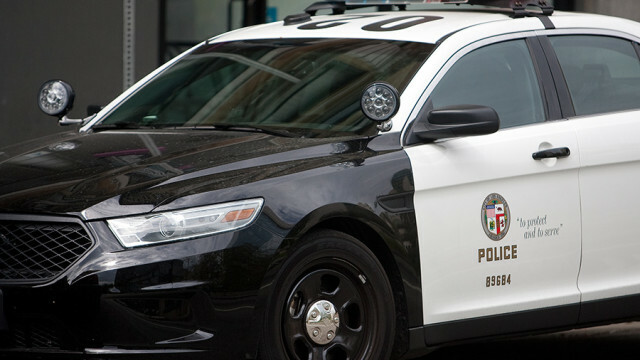 A man who tried to commit suicide by hanging himself from a telephone pole was rescued by two officers from the Los Angeles Police Department’s Hollywood Station, authorities said Thursday. Officers spotted the man near the top of a telephone pole on the corner of La Brea and Delongpre avenues. He had tied a torn shirt around his neck and was threatening to hang himself, according to the LAPD. 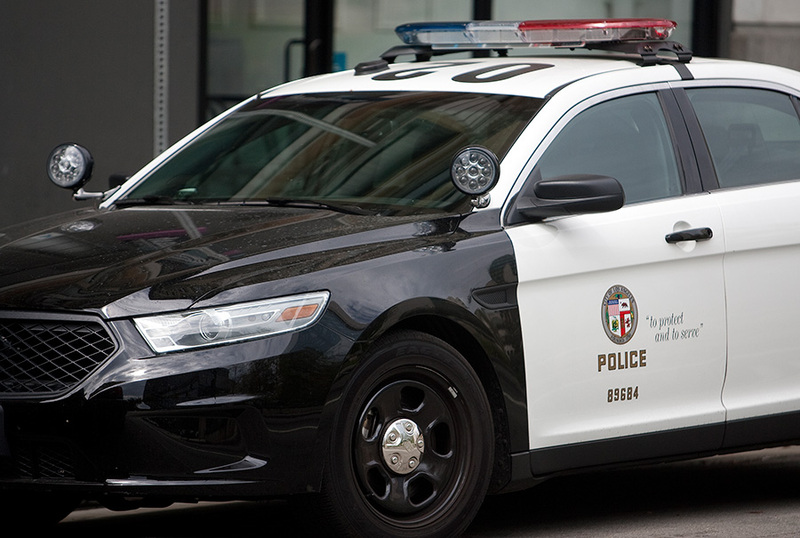 Officers positioned themselves to take lifesaving action while Los Angeles Fire Department personnel extended a ladder to the man and positioned an air bag beneath him, police said. The man was treated by firefighters at the scene and then taken to a hospital for further treatment and a mental evaluation, police said. “I could not be prouder of the supervisors and officers who brought this incident to a successful and safe conclusion,” Hollywood Station watch commander Lt. Scott Murray said of the Sunday evening incident.